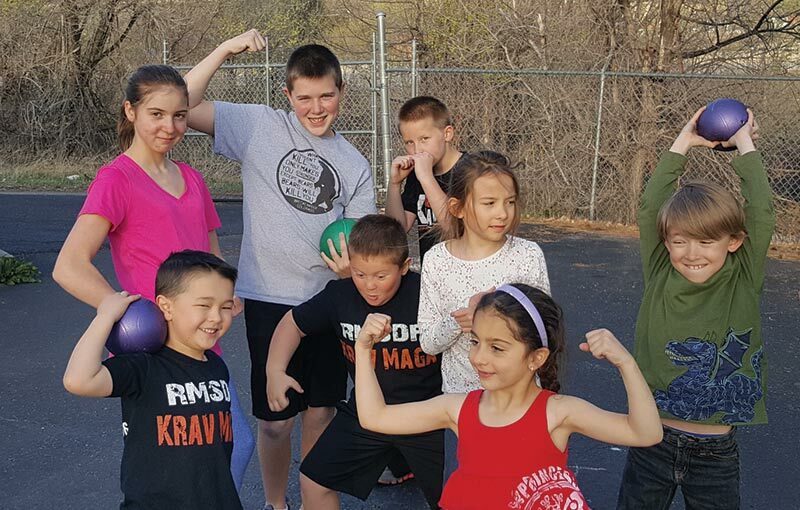 Looking for a martial arts or fitness class? We would love to have you as our guest for 2 weeks for unlimited lessons. 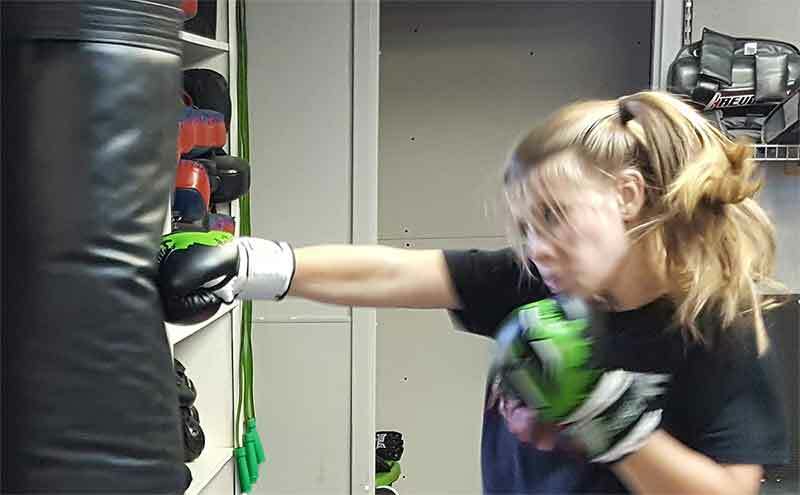 Find your fit in Krav Maga, Project Fit or CrossFit Classes. 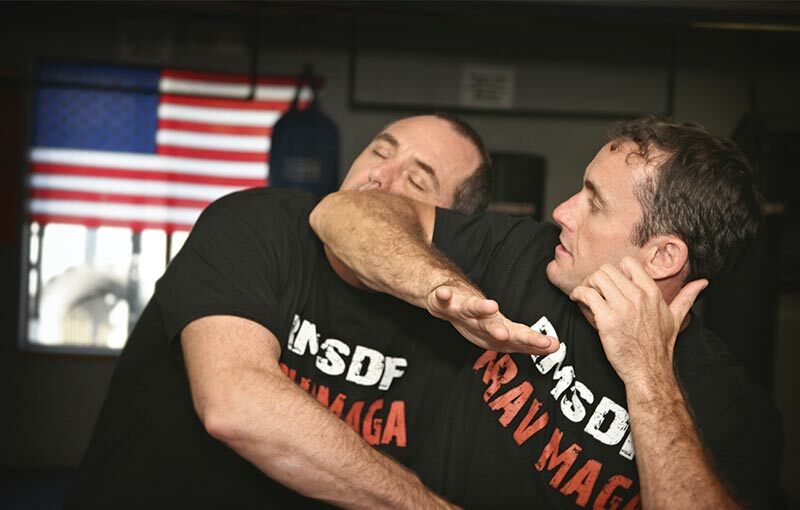 The Martial Art we offer is Krav Maga. 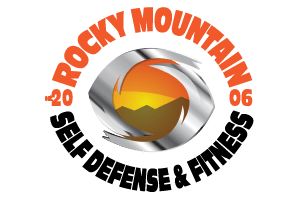 We only offer one system at RMSDF because it's all you need. Lessons are offered Mon-Sat with class times from 6am, noon & 6:30pm. 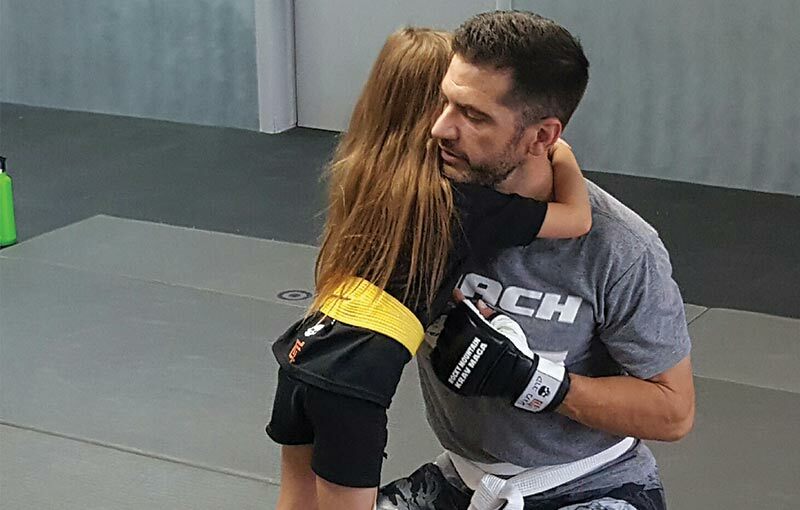 If you are looking for lessons that will keep you safe and get you fit. RMSDF has one for you. Project Fit is the workout class that will help you be FIT for LIFE. 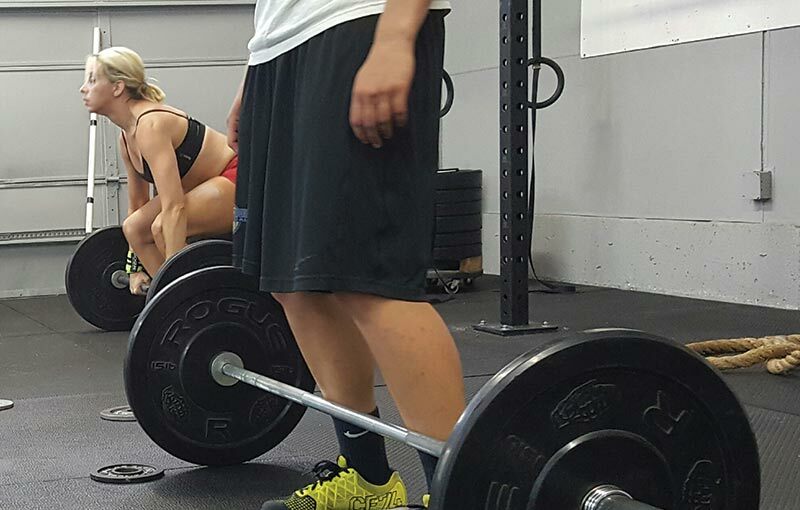 Our Crossfit classes take the same approach, making functional fitness workouts fun and do able. Our goal is to help you get fit.